PRICE REDUCED!! LOCATION, LOCATION, LOCATION. Quick access to I-275. Beautiful lot to build on. The existing manufactured home is a tear down. 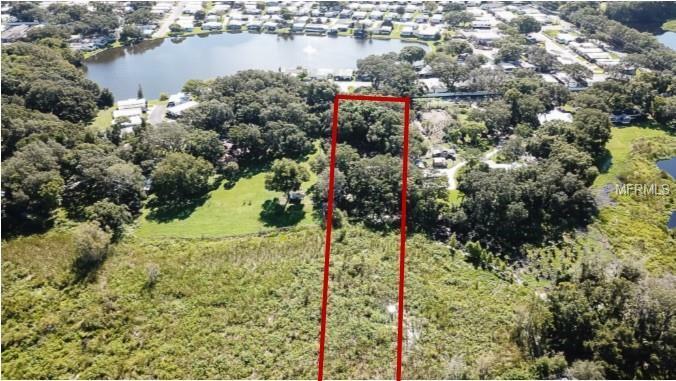 The lot is a total of 1.82 acres, of which most is usable for building a home (Buyer to verify). 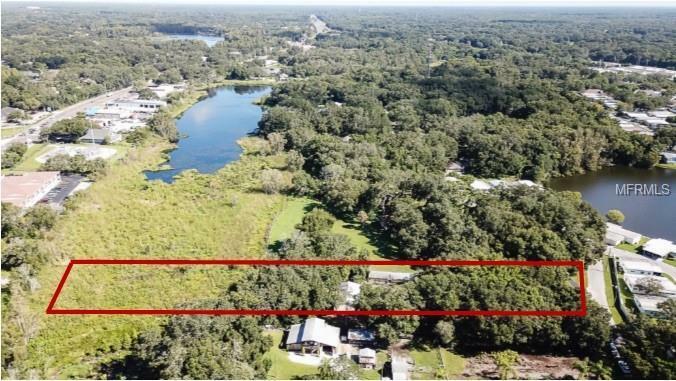 Potential to have a nice pond view with some clearing done (Buyer to verify). Large mature trees and bamboo trees. 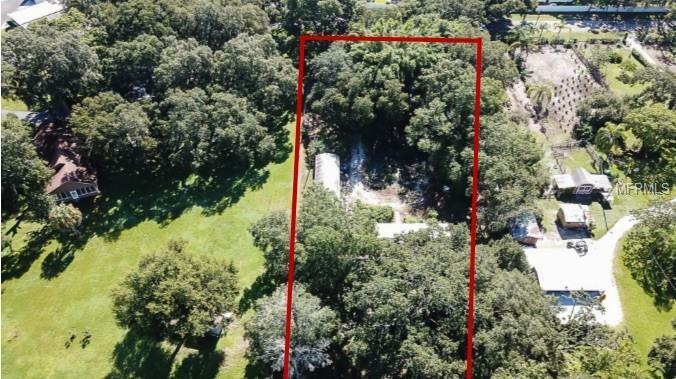 This is an outstanding opportunity to build the home of your dreams and plenty of space between you and your neighbors. 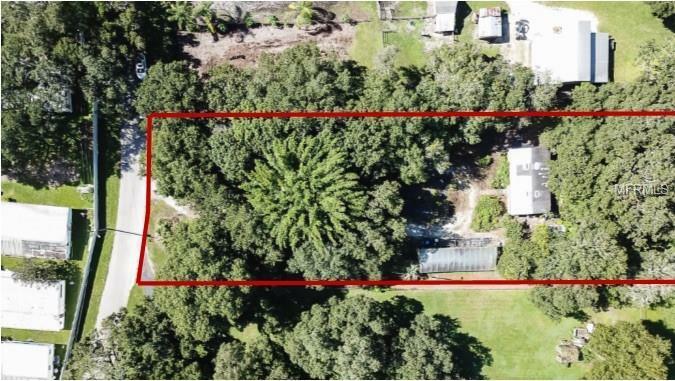 Listing provided courtesy of Florida Executive Realty.